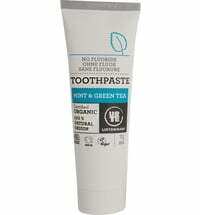 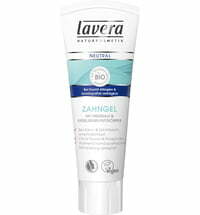 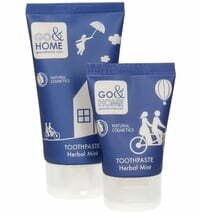 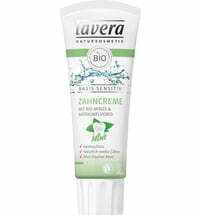 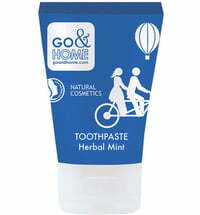 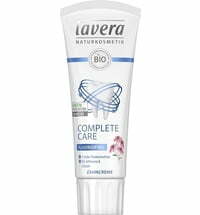 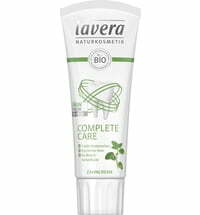 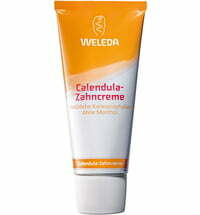 Not only does lavera's Whitening Toothpaste strengthen the teeth bit it reduces discolouration. 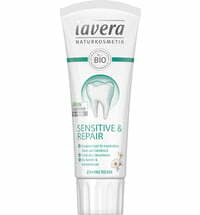 The formula is based on bamboo cellulose cleaning bodies and sodium fluoride that removes dental calculus without irritating the gums. 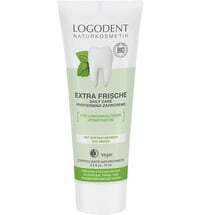 For a brighter, healthy smile. 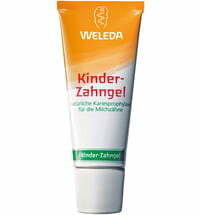 Note: Not suitable for children under the age of 7.